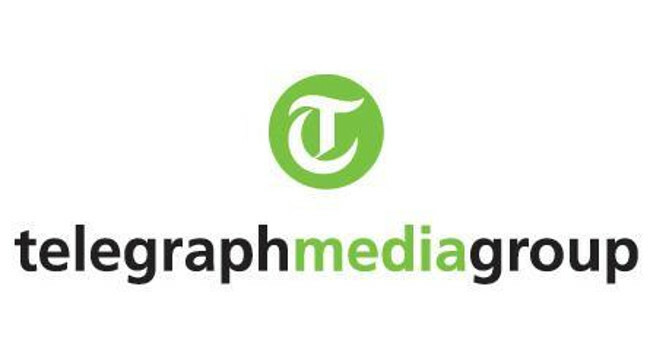 Telegraph Media Group has appointed Michael O’Dwyer as a business reporter to cover all sectors across the business desk and early morning company announcements. Michael joined on 8 April from his freelance reporter and features writer role at City A.M. He can be found tweeting @_MODwyer. Senior PR Manager Penny Crook can be contacted for media enquiries on Penny.Crook@telegraph.co.uk.